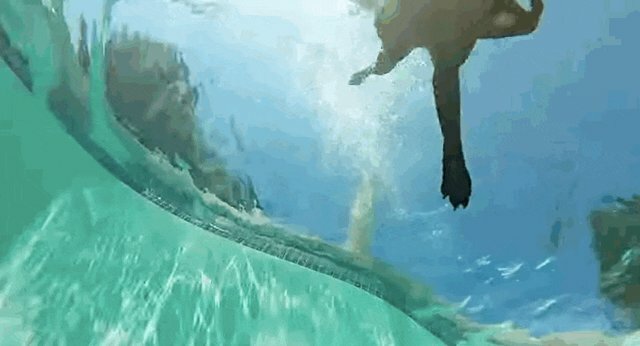 Maddie the Lab has some serious swimming skills. 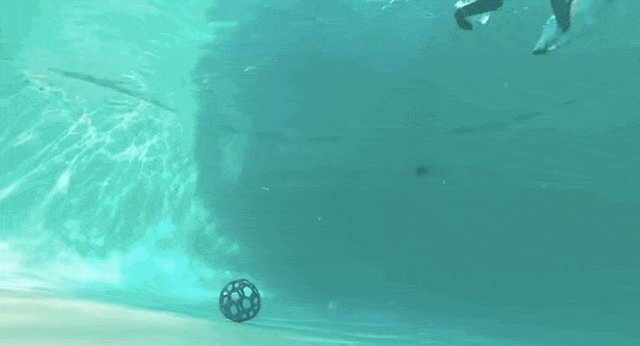 Her humans set up an underwater camera in their pool to catch a glimpse of her fetching a toy all the way at the bottom. 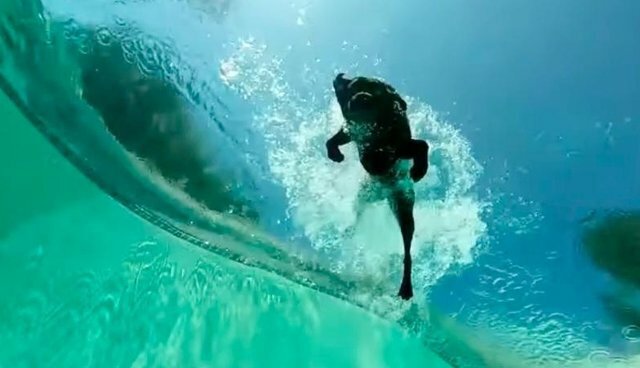 And the resulting footage is, well, sort of beautiful. 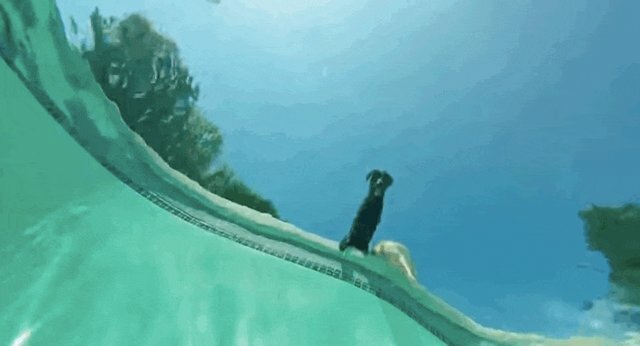 Maddie's diving style is totally majestic ... and also a little goofy. Although sometimes Maddie gets just a little bit confused ... and tries to fetch the camera instead of the ball. But rest assured: She eventually gets it right.